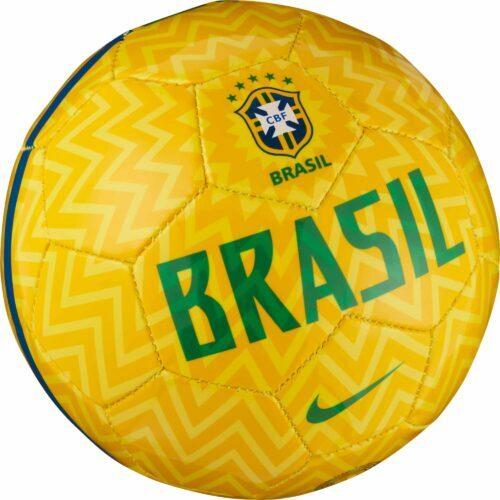 There have been a total of 21 World Cups, Brazil is the only side who have qualified for every single one. 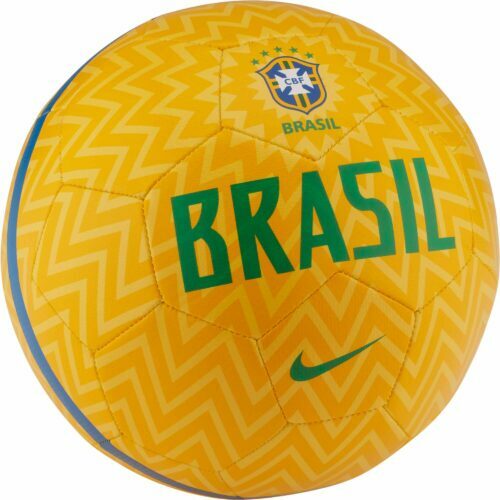 It’s easy to see why Brazil is considered the spiritual home of world football. 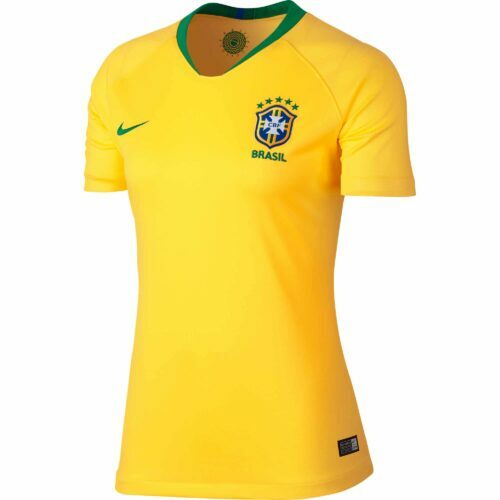 It’s not exaggeration to say that the bright yellow Brazil soccer jersey is the most recognizable national club uniform in the world of soccer. 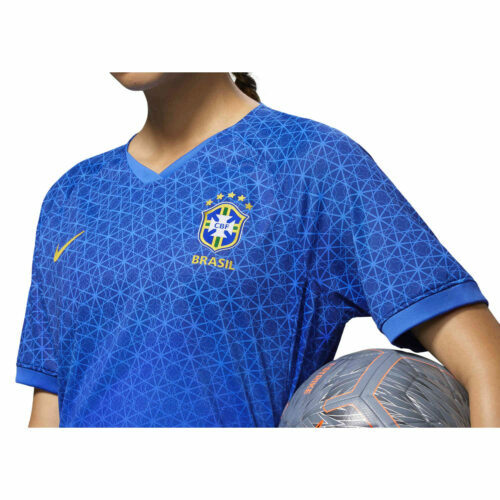 Whether you’re showing off your heritage, your fandom, or building a collection of national club jerseys, a high performance Brazil jersey is must-have apparel. Don’t be surprised if kids ask for your autograph after a match. 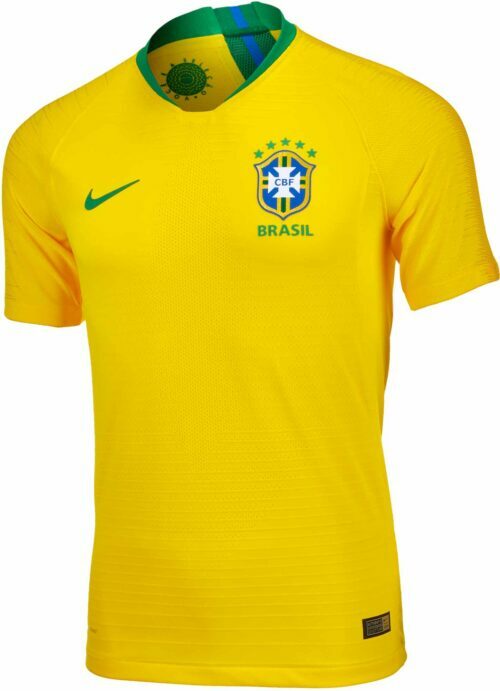 Even your average joe who has yet to fall in love with the beautiful game will know you’re repping winningest country in World Cup history when you walk down the street in a Brazil jersey. 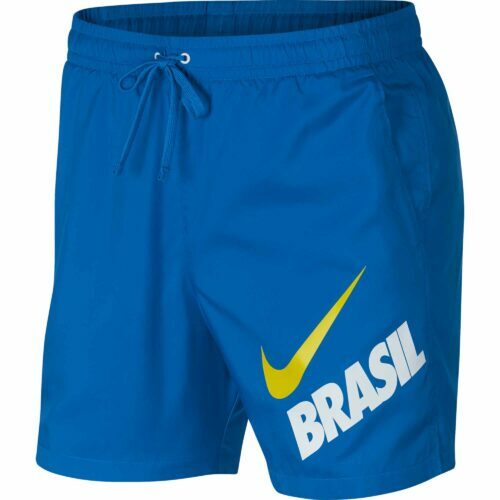 At SoccerPro.com, you’ll find a Brazil World Cup jersey that’s the same as real game-worn apparel. Choose your favorite player and take home a jersey with their name and number. 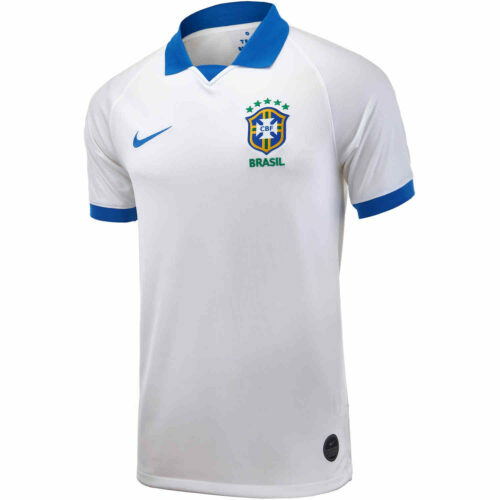 Known for slick play that’s full of flair and attitude, A Selecao is always a force to be reckoned with. 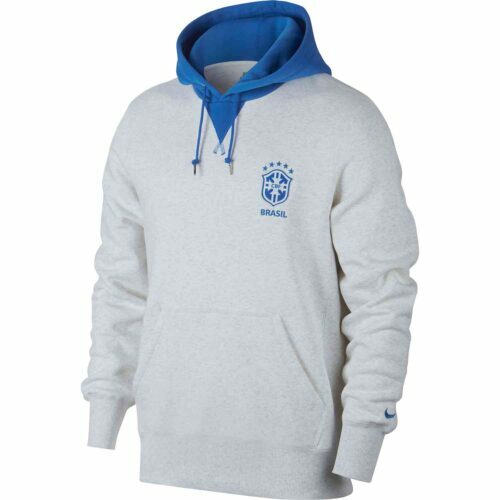 Suit up in this officially licensed apparel and dominate the pitch like a pro. 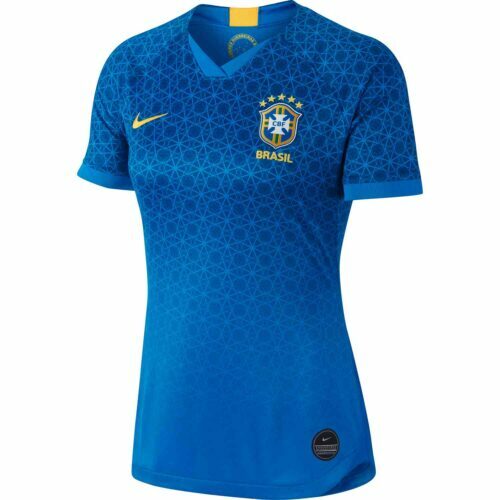 With Brazil jersey in women’s, men’s, and kids’ sizes, you’ll have no problem finding a great fit for your entire family. 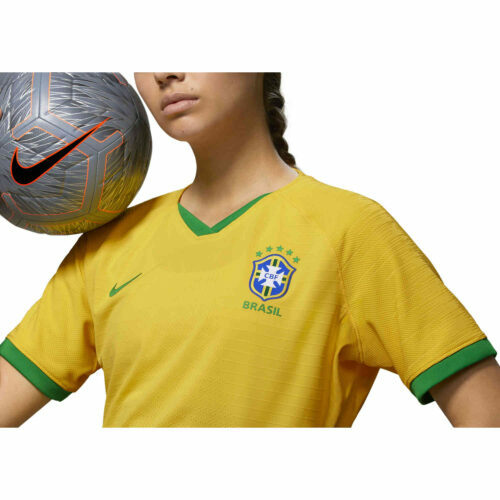 Manufactured by Nike, an authentic Brazil soccer shirt is more than just sporty-chic fashion; it’s high-performance activewear that’s ready for the pitch. 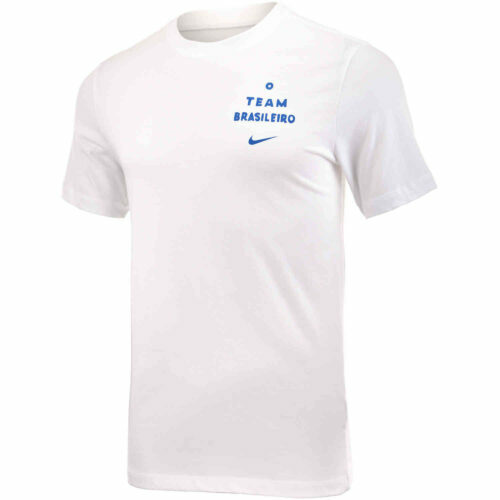 Made with cutting-edge fabric that will help you manage moisture and temperature while you play a heated pickup game against the best amateur competition in the neighborhood, these striking designs also offer a slim, modern athletic fit and tough, durable construction. 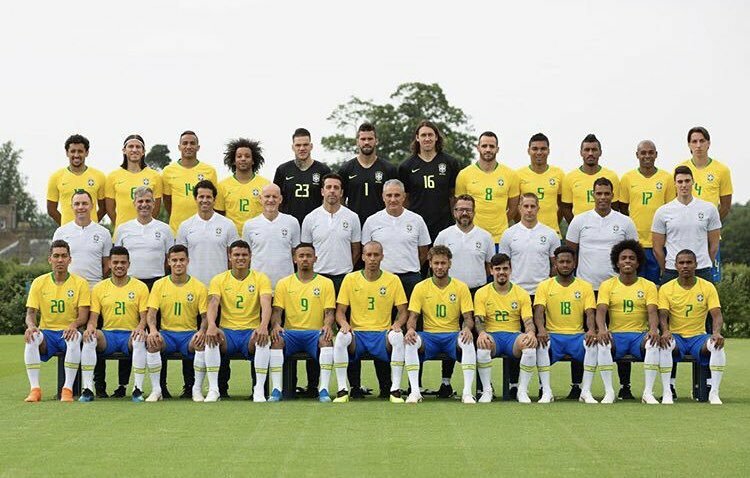 The Brazil national team has qualified for every World Cup, and probably will for the foreseeable future. 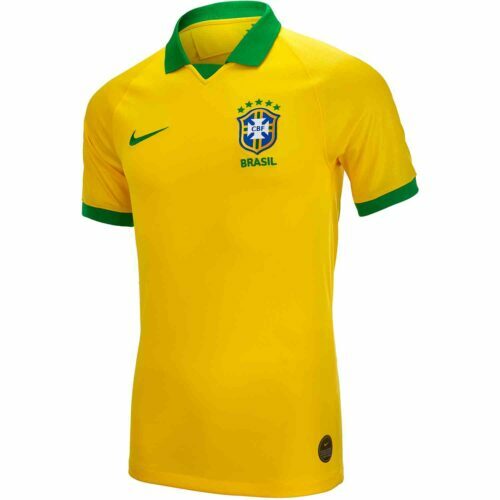 Sport that unmistakable yellow jersey and support the world’s best team. 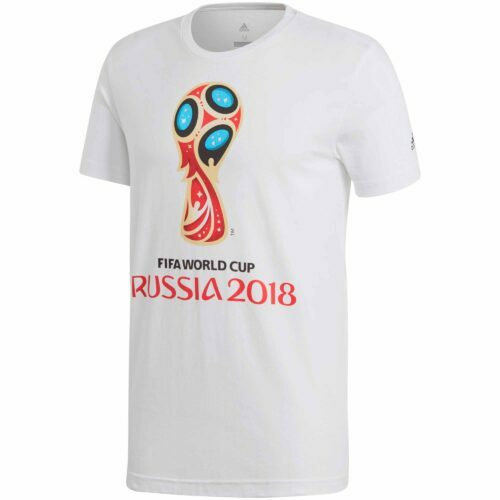 Enjoy fast-shipping on all soccer jerseys and world-famous customer service from SoccerPro.com! 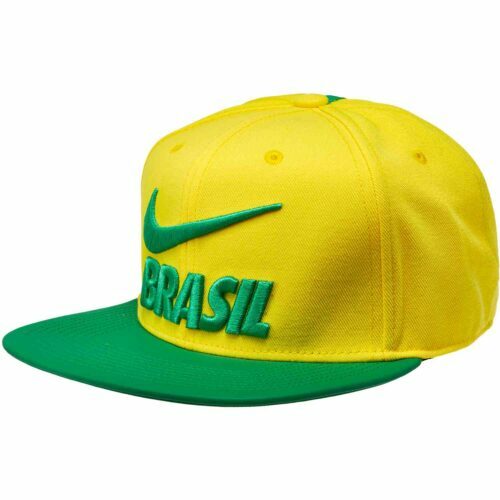 You a Neymar fan? 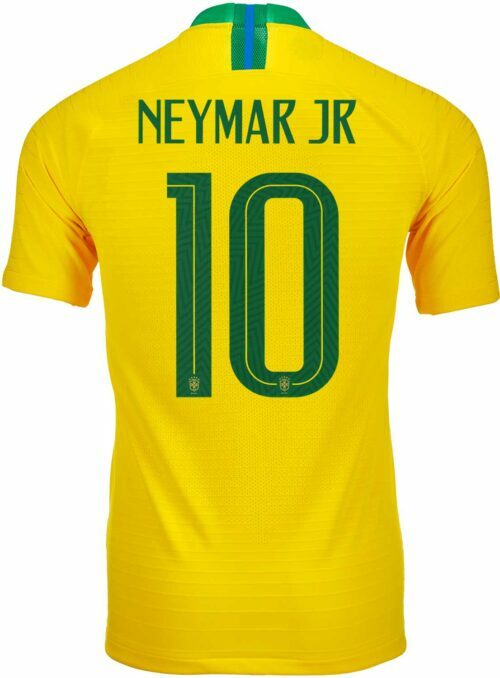 We have the finest Neymar Jerseys for club and country!